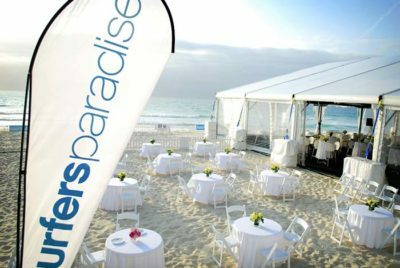 Excel Hire offers reliable Gold Coast marquee hire. 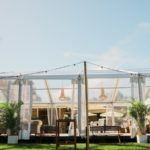 We maintain a stock of a wide range of marquees to suit your every need. Contact us today to find out more! 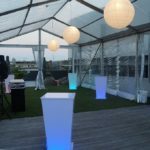 When it comes to Gold Coast marquee hire, Excel Hire has an extensive range from which to choose. 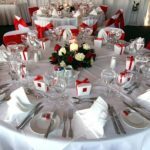 We stock all types of marquees for all types of purposes. 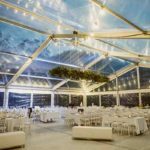 From elegant marquees for weddings to industrial marquees for construction sites, we have it all. 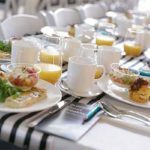 That is why Excel Hire is the ‘go to’ business for Gold Coast marquee hire. 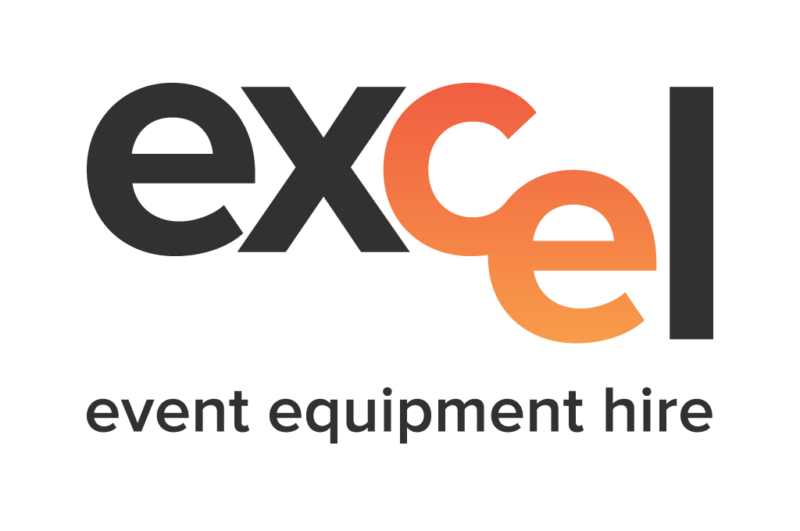 For professional marquee hire on the Gold Coast, make sure to contact the team at Excel Hire today!